Today we are pleased to launch the highly anticipated Whisky Vault. 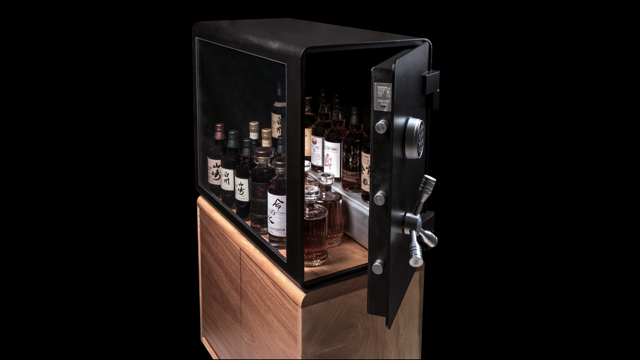 The ultimate whisky cabinet to protect and display your high value bottles. Finally a high quality, vault style cabinet for the serious collector. And did I mention, it has a large bullet proof window! Perfect for your home and office! We are now taking orders!! !